Please tell me a little about yourself so that I can create podcast episodes of interest to you. There are just 5 questions and you can answer anonymously. This poll is specifically for folks who listen to the GrassTalkRadio podcast. After you complete the poll, if you have additional suggestions or specific topic or guest ideas, you can always email me. How long have you been playing bluegrass? 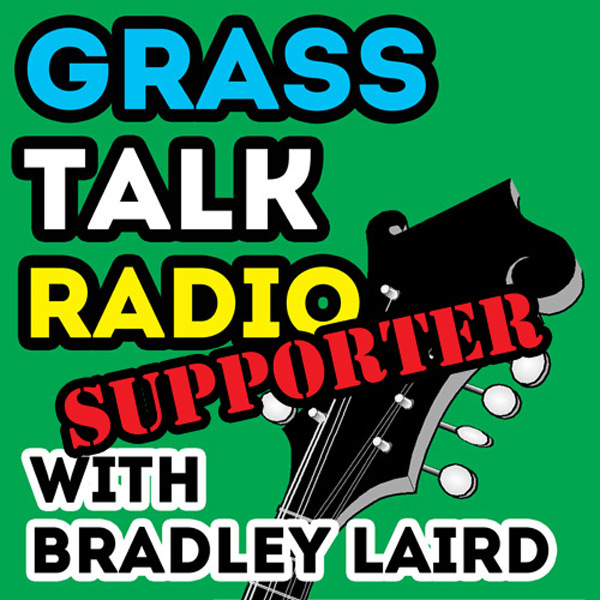 What topics would you like to hear on the GrassTalkRadio.com podcast? My son Jackson tested the poll to be sure it worked for iPad users and he reports that it works fine. I bet you can guess who entered "french horn" for his primary instrument and "Mars" as his location. Kids!